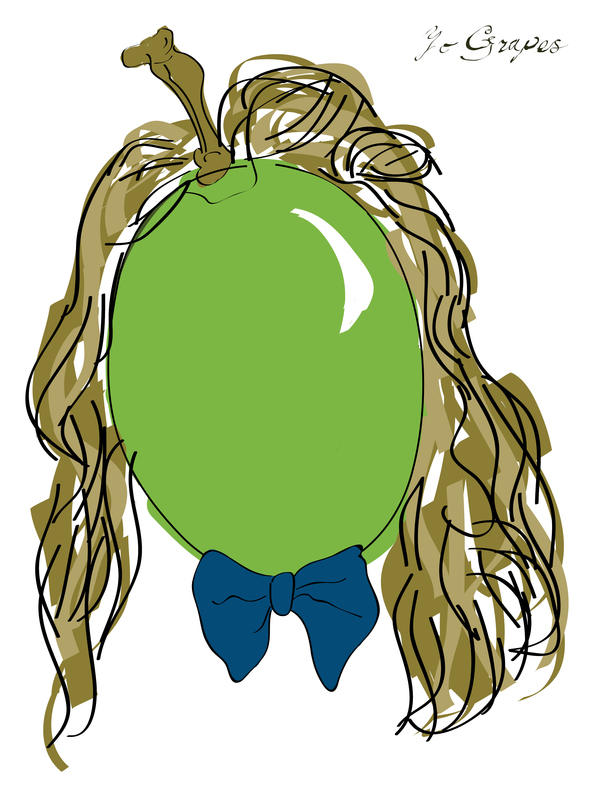 For the next 12 weeks Yo Grapes…also known as my handsome boyfriend Craig will be releasing a new song every week to make up his album called Grape Juice. 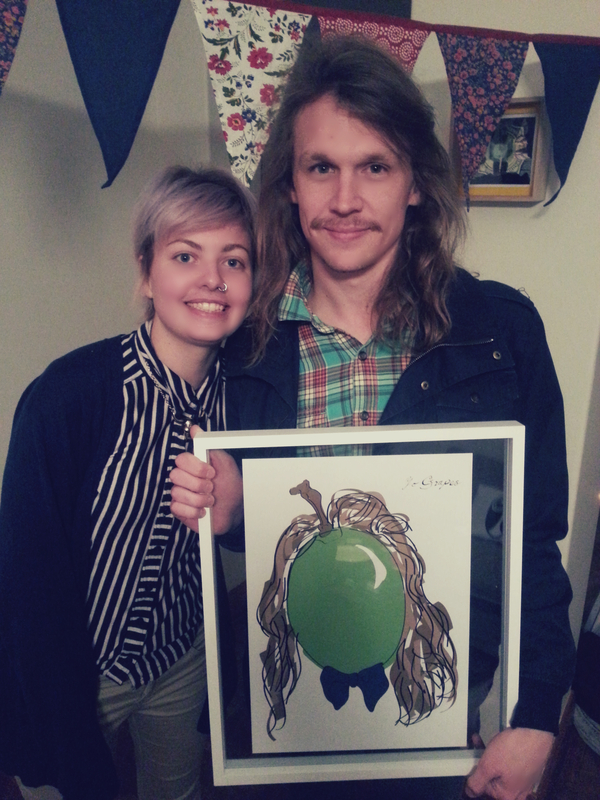 Which also reminds me it was his birthday two weeks ago and i had this awesome grape head thing made for him by my super talented cousin Tanya. Anyways here is the first song, it’s called Found a Coin and it’s free…wohooo!